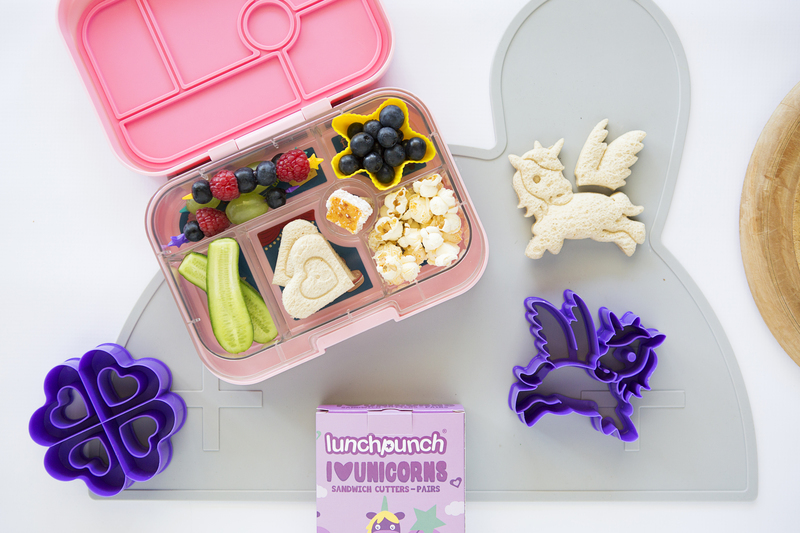 Unicorns make lunchtime more fun. 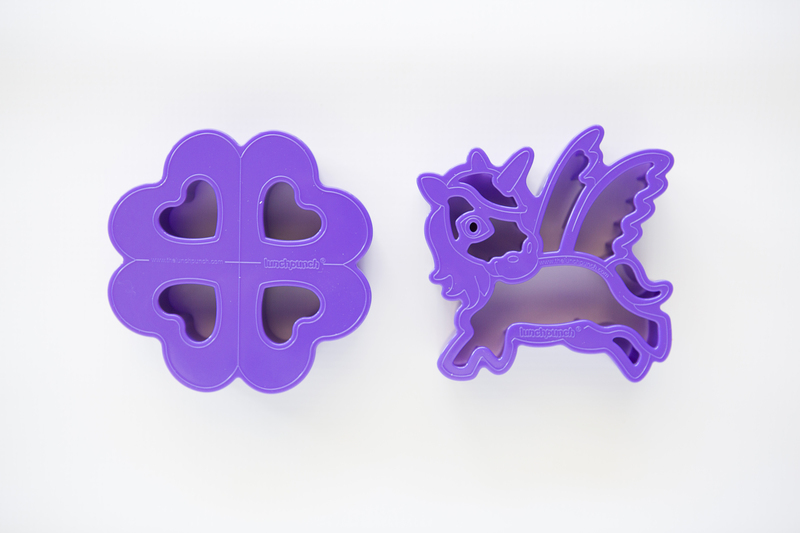 Unicorns are fun for everyone! 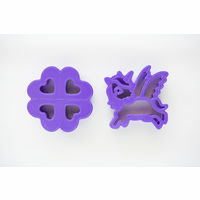 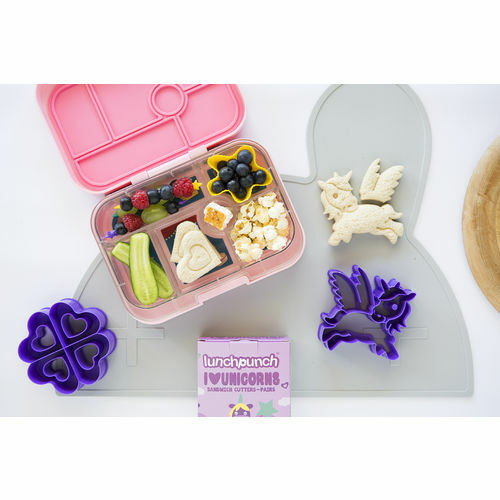 With these cool Lunch Punch Unicorn Sandwich Cutters you'll make lunch time more magical. 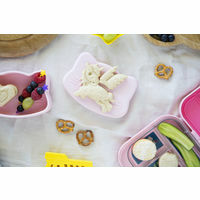 Create a majestical full-sized unicorn sandwich and sandwich squares stamped with enchanting love heart designs. 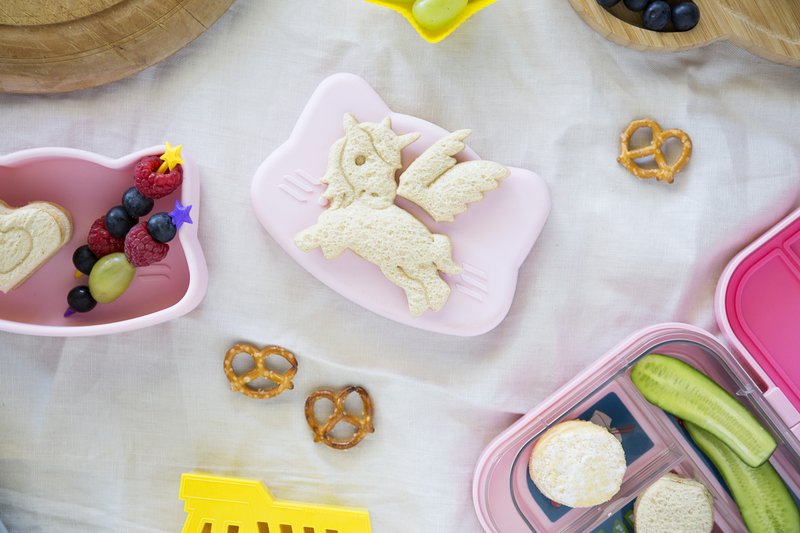 A unicorn lover's dream lunch is here!